I thought that it would be most appropriate for our 100th blog for easyconsult (woohoo!) 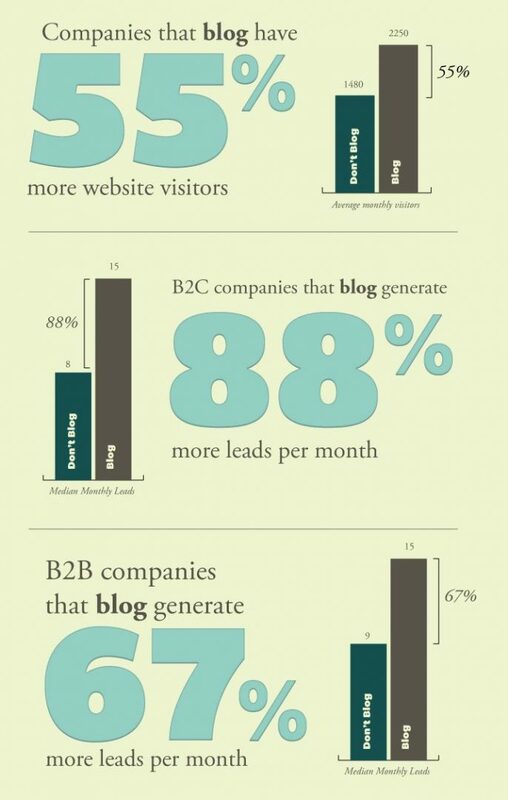 to be about the value of blogs. I have no doubt that there is great content and knowledge simmering away in your head just bursting to come out, even if you don’t see it yet. So why not put fingers to keys, and propel that great knowledge out into the universe that is the internet and have a positive impact on others? My knowledge is what my clients pay for, why would I put it out there for free? To address the first one, ‘My knowledge is what my clients pay for, why would I put it out there for free?’ A large part of our success at our core business BRS is that we educate, we don’t ‘sell’. Our team of consultants genuinely care about people and the challenges or issues they face. Even if just meeting for a coffee, we want to provide them with a take away, a possible solution and we also like to provide templates and tools to assist them. Blogs are just another way of doing this, offering an insight, a piece of knowledge, an action, an experience we’ve learnt, something that they can apply to their business. This helps build long term business sustainability rather than just pitching for a sale. The beauty of blogs is that they can give you a ‘one-to-many’ aspect, a competitive advantage and a point of difference on a global scale. Your blog is there, readily available, for anyone in the world to see or access which has the potential to boost your reputation on a much wider scale than BD meeting one-on-one face-to-face to build singular relationships. It allows for others to share your content and extend your reach further and it gets people talking. The second – ‘I just don’t have the time’. You do. Less bluntly, can you put aside just 15 minutes a week? If not then maybe blogging isn’t for you. But if you are serious about growing your reputation and boosting awareness around your brand and you’re not blogging, then you are already behind the game. Become a thought leader that your clients and tribe can connect with. So what can you use? Its super simple and you can get started right now. We use WordPress. Write a few blogs, schedule them and let them go out on their merry way each day/week/fortnight. This is just scraping the surface of the world of blogging, but at the same time starting is really this simple! I will go into more detail in future blogs with tips to brainstorm and develop content, how to leverage your blogs, power charge them with keywords and SEO, monitor analytics to track the success of your blogs, and more. If the target audience is right i.e. you’re in consulting or professional services where your service is your knowledge, experience and expertise, then a blog is a valuable platform to really increase reputation, and awareness of both your personal brand, as well as your consulting practice. At first it can seem overwhelming, but get into your high performance habits and be disciplined with it. You have the knowledge, make the time, it will pay off. To read more about our approach of educating rather than selling Kim wrote a fantastic blog here on our BD approach. You can also have a read of our other business blogs here: the BRS Blog & the easygovernment Blog (be sure to subscribe while you’re there! ).